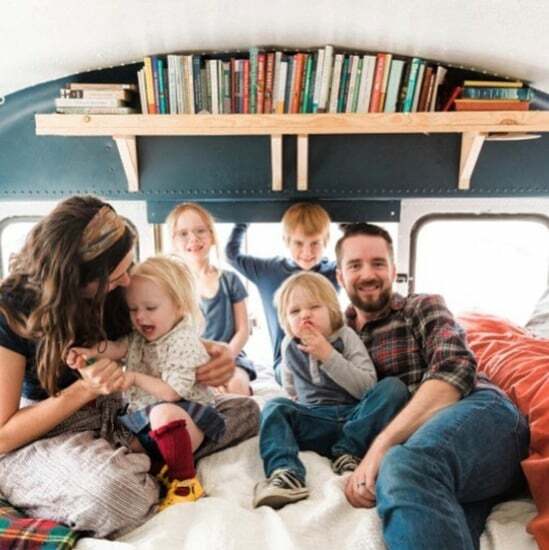 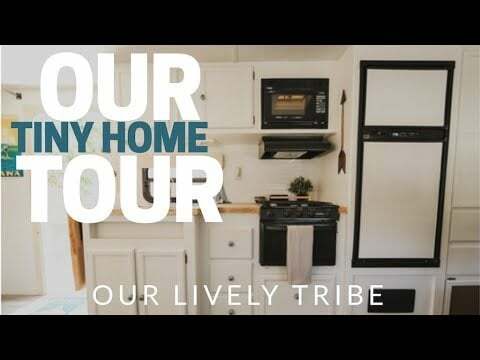 This Family Lives in a Decked-Out Van, and Just Wait Till You See the Kitchen! 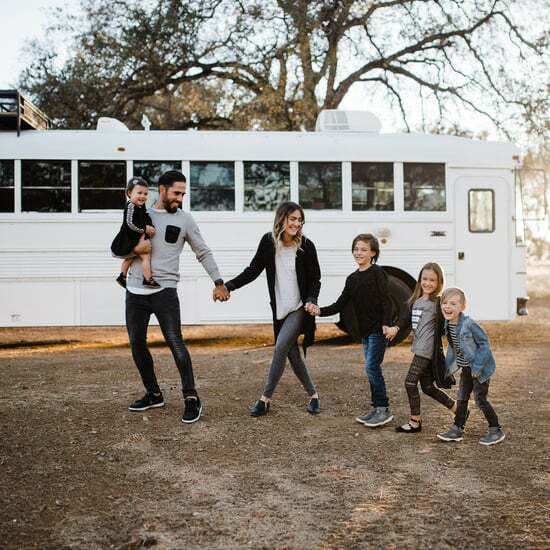 You’ve Got to See the Inside of This Family’s Tiny School Bus Home — It Fits 6 Plus a Goldendoodle! 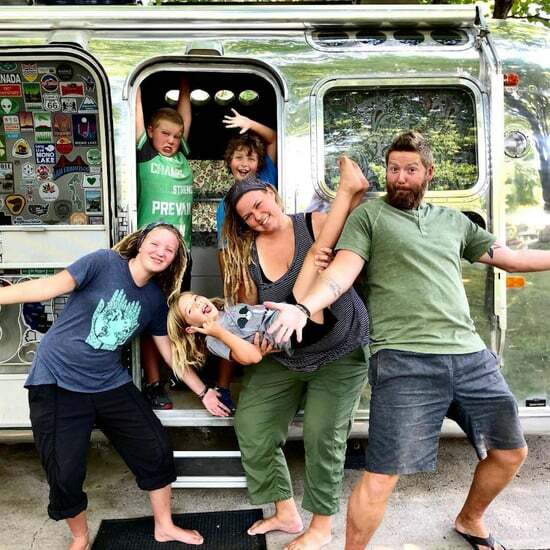 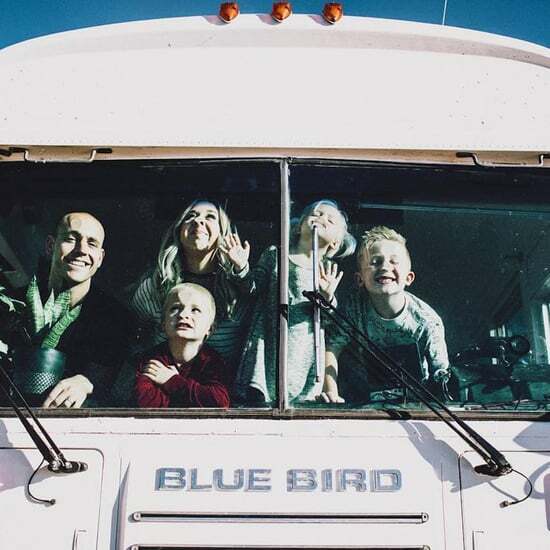 This Family of 6 Lives in a 31-Foot Vintage Airstream — Just Wait Till You See the Inside! 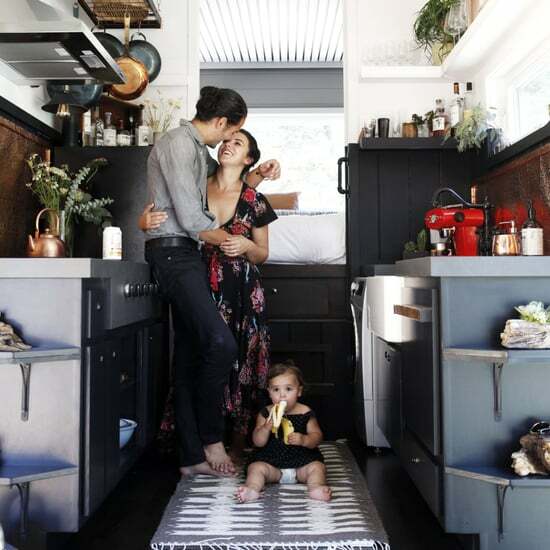 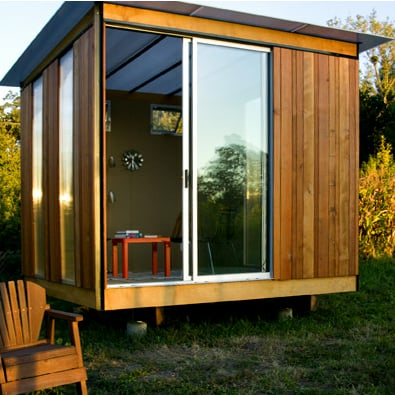 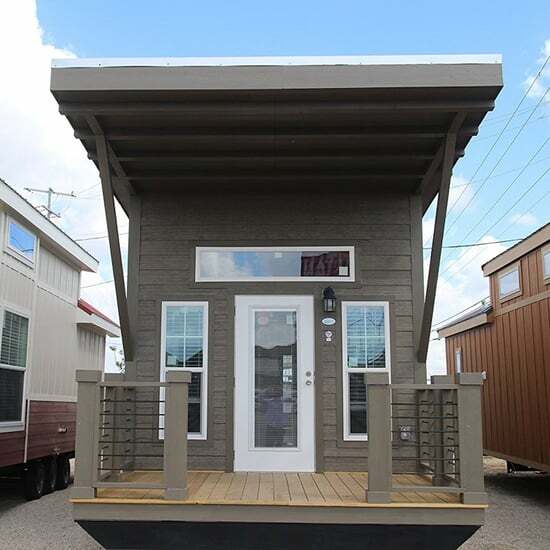 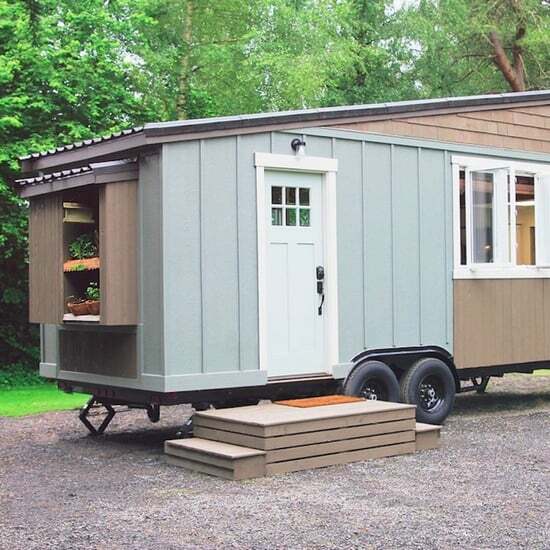 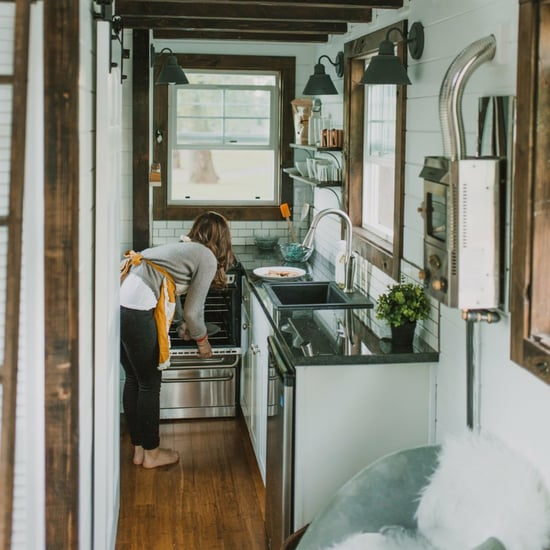 This 300-Square-Foot Tiny Home Is Perfect For This Family of 3, and We Wish There Was Room For Us!